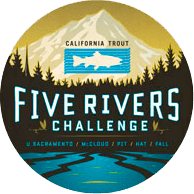 Santa Clara River Steelhead Coalition | California Trout, Inc. 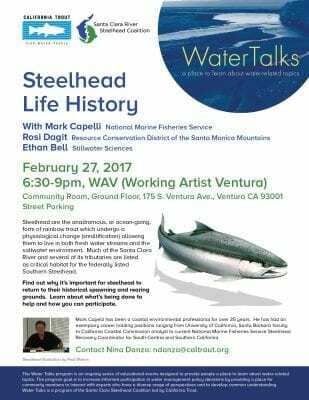 The Water Talks program is an ongoing series of educational events designed to provide people a place to learn about water-related topics. 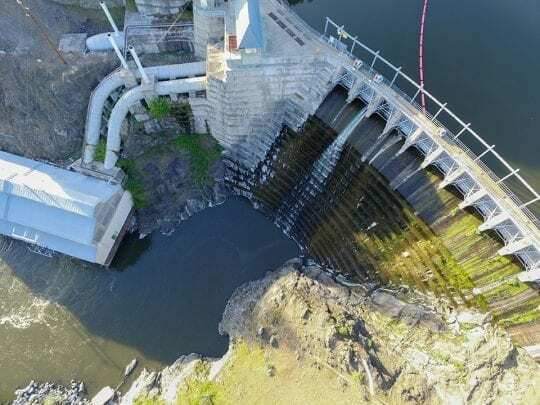 The program goal is to increase informed participation in water management policy decisions by providing a place for community members to interact with experts who have a diverse range of perspectives and to develop common understanding. 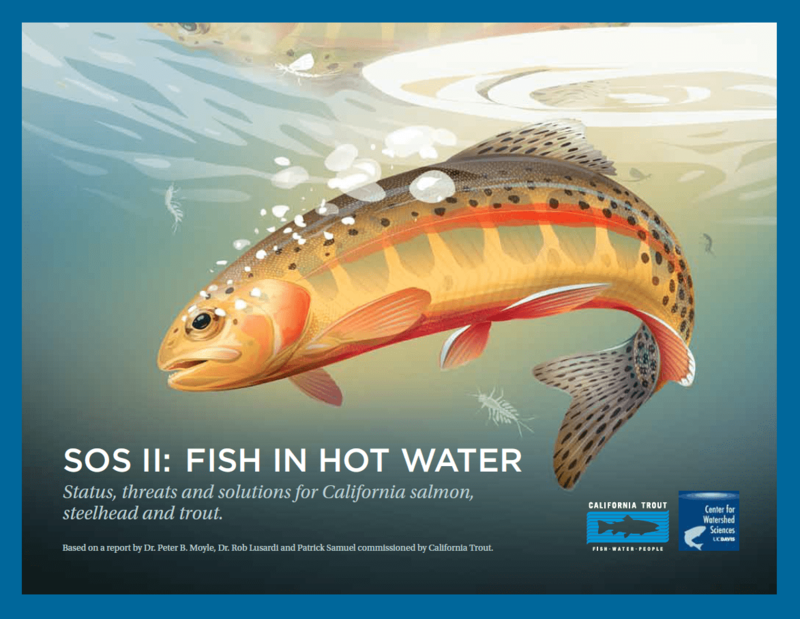 Water Talks is a program of the Santa Clara Steelhead Coalition led by California Trout. 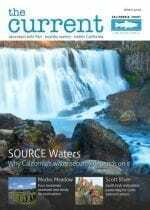 Learn more about Water Talks and see the schedule. 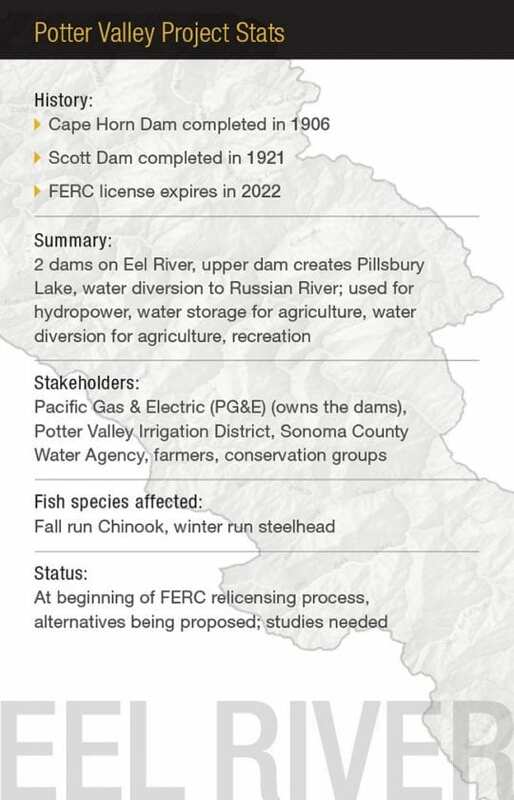 Address other threats to steelhead recovery including invasive species and climate change. 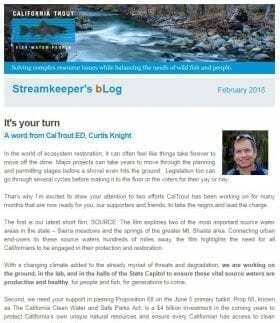 Compiled an OpEd article for the Ventura County Star highlighting World Fish Migration Day and the fish passage restoration projects the coalition is working on. 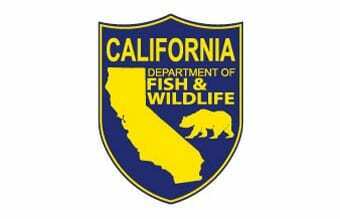 Continue to engage 10+ state and federal agencies, NGOs, Tribal Nations and other stakeholders of the Santa Clara River Coalition in the recovery of endangered Southern California steelhead. 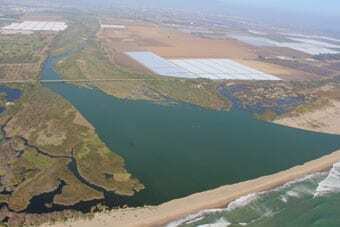 The Santa Clara River watershed drains an enormous area (over 1600 sq. 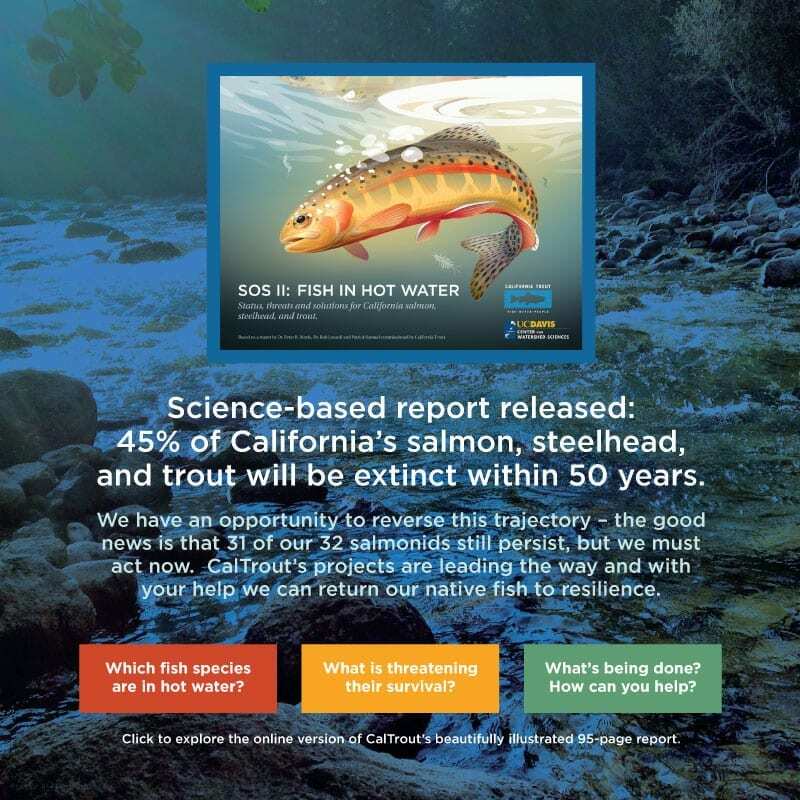 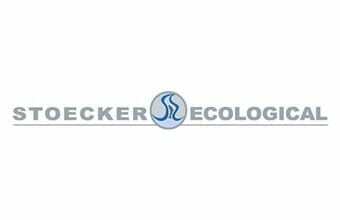 mi) and provides a biologically diverse area that sustains multiple, federally listed species including the endangered Southern California steelhead (Oncorhynchus mykiss). 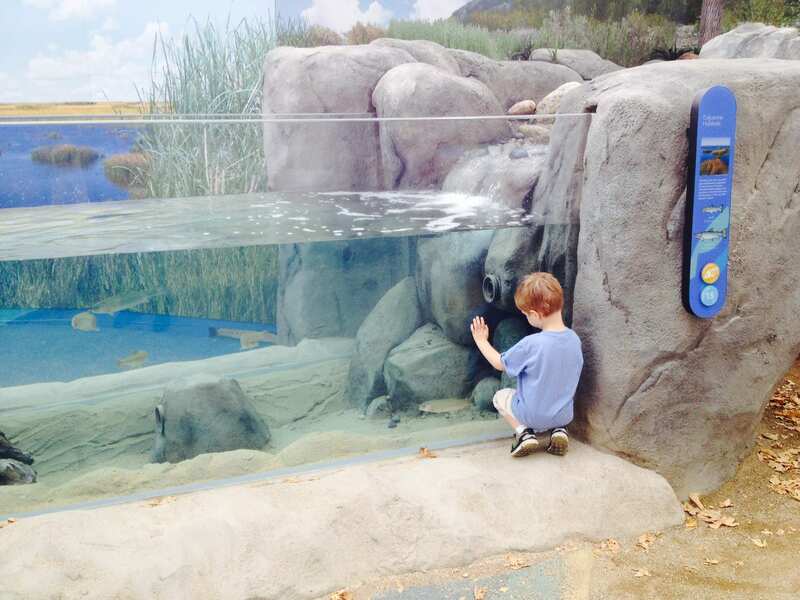 The watershed also supports valuable agricultural resources/livelihoods and provides water for commercial and residential consumers in cities located in Ventura and Los Angeles counties including Ventura, Oxnard, Santa Paula and Fillmore. 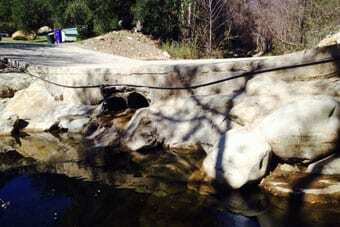 The entire Santa Clara River Watershed has experienced significant ecological degradation primarily from human impacts including flood control; water storage and diversion; the introduction of invasive alien plants and fish; expanding agriculture and urbanization; pollution; over-extraction of water; over-exploitation of specific species and soil erosion. 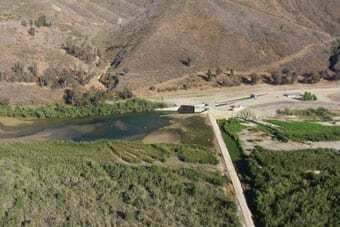 Unlike most other basins in southern California, the Santa Clara River continues to produce steelhead smolts, as evidenced by annual trapping results at United Water Conservation District’s Vern Freeman Diversion Dam. 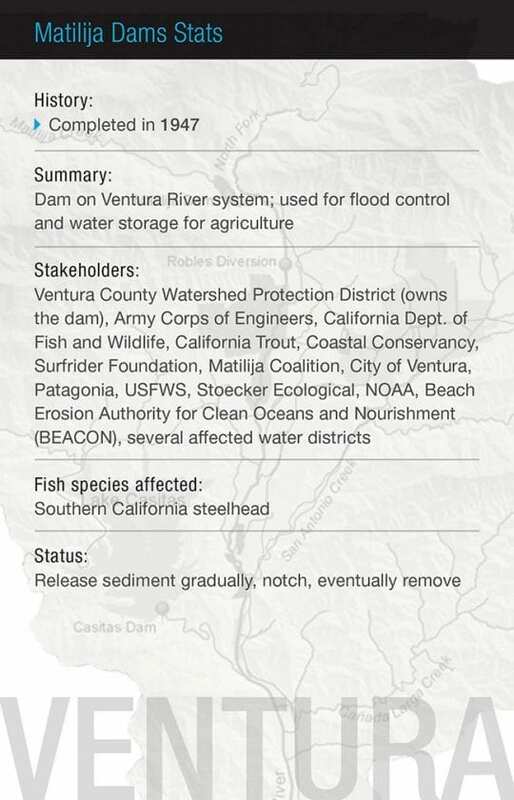 Recent, current, and proposed efforts to improve passage of adult steelhead at Vern Freeman Diversion Dam, the Army Corps of Engineers and Harvey Diversion Dam fish ladders, and evaluation of passage opportunities over Santa Felicia Dam are expected to help increase returns of adult steelhead to Santa Clara River tributaries. 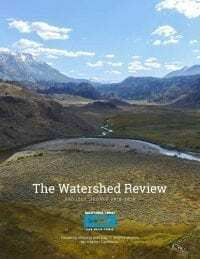 Improvements in stream flow releases in lower Piru Creek are also anticipated to result in enhanced production of steelhead. 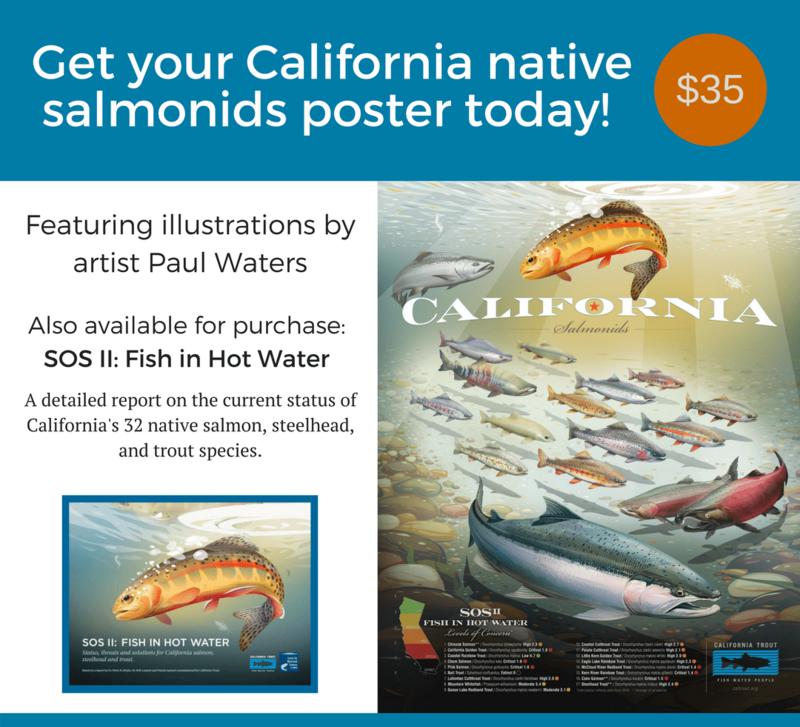 Because of the large expanse of high quality and pristine habitat in upstream reaches; Santa Clara River watershed have significant potential to help recover the Southern California Steelhead Distinct Population Segment, as described in the National Marine Fisheries Service Recovery Plan – in fact, it’s also considered a Core 1 populations and stronghold watershed under the North American Salmon Stronghold Partnership. 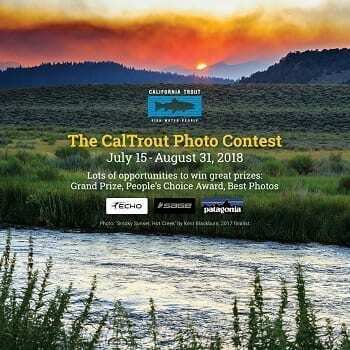 In 2012, California Trout became the recipient of two Coalition grants from the California Department of Fish and Wildlife’s Fisheries Restoration Grant Program. 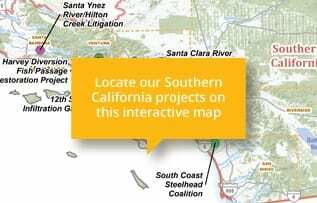 One grant funds the activities of South Coast Steelhead Coalition which is focused on steelhead restoration in San Diego and Orange County. 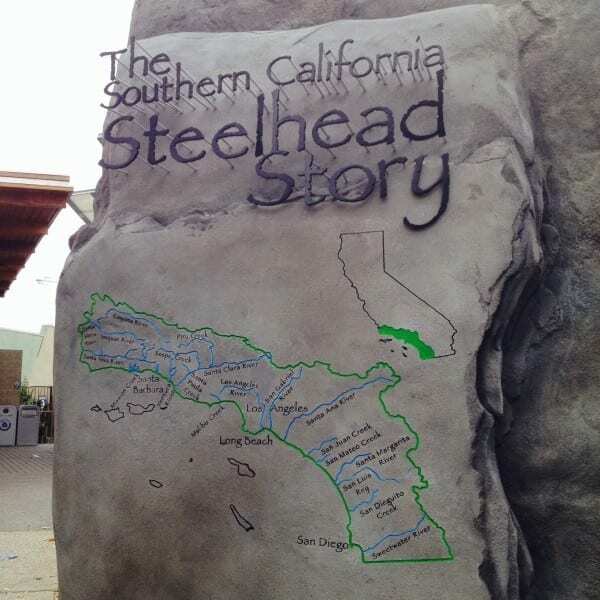 The other grant funds the activities of the Santa Clara River Steelhead Coalition, which is across the Los Angeles and Ventura Counties. 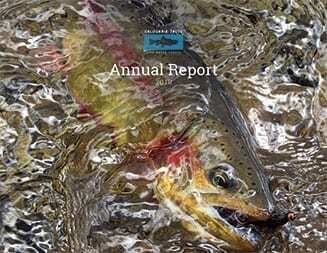 The Santa Clara River Steelhead Coalition (Coalition) currently serves as a vehicle for coordination among agency programs and private sector activities across jurisdictions to target high priority projects, and to improve the timeliness and cost-effectiveness of Southern California steelhead recovery in the Santa Clara River watershed. 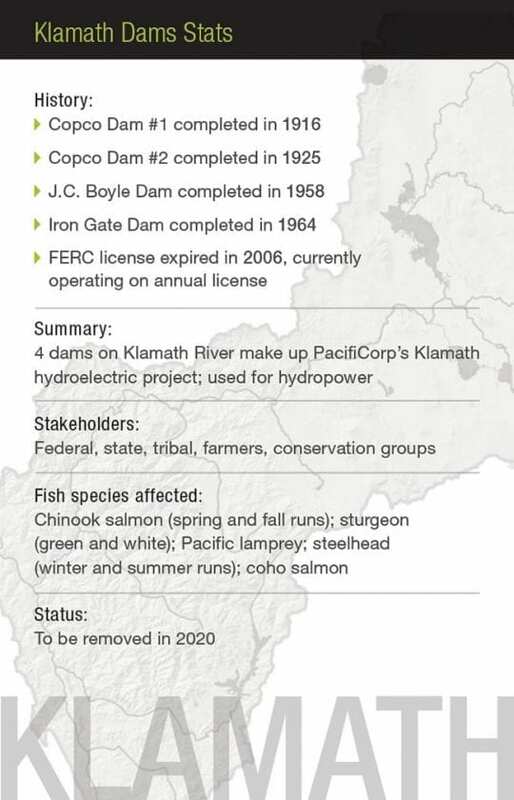 The Coalition is also exploring opportunities to secure and provide funding for steelhead restoration projects and extensive public engagement and outreach. 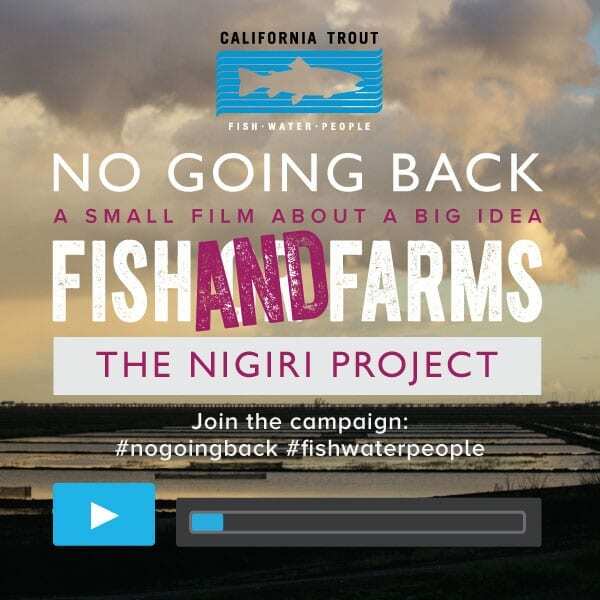 By combining the experience and knowledge from a broad spectrum of fish passage improvement, biodiversity and water conservation proponents and projects, Coalition members are able to work more efficiently and in a highly coordinated fashion to identify and remedy technical and procedural obstacles as they arise.